There have been a lot of questions regarding the deadly police chase that occurred on November 29, 2012. 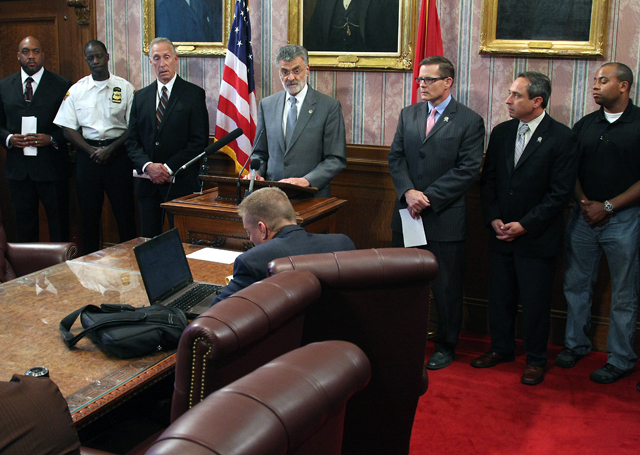 As a result of the pursuit, the City of Cleveland took disciplinary action against 12 police supervisors, including five who were indicted by the Cuyahoga County Grand Jury for dereliction of duty. Since the incident, a series of events have un-folded. 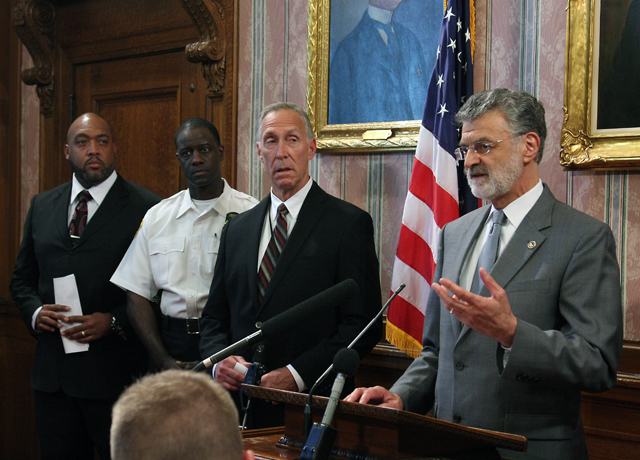 Back in December of 2012, Mayor Jackson, Michael McGrath, Martin Flask and Blaine Griffin held a press conference to address their concerns regarding the pursuit and promised full cooperation and support with the investigation. It was also announced in January of 2013 that at least 63 police vehicles were involve. 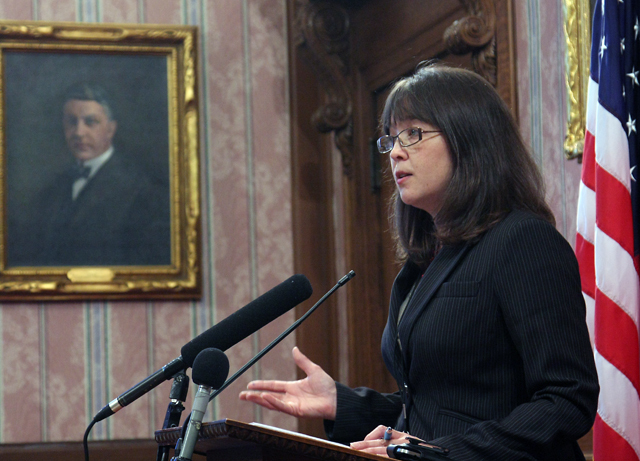 In February of 2013, Mr. McGrath issued a letter to the Cleveland community regarding his release of the investigative file related to the incident and calls for his resignation. Tv20 will be airing the full press conference this week, check our schedule for times!